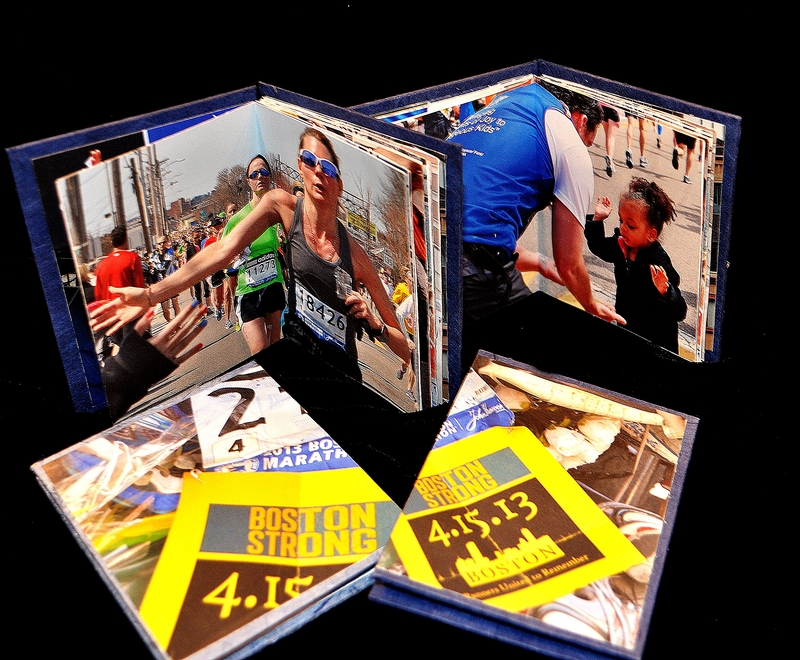 Although I had been interested in book arts for years, my passion for the form really began after I ran the 2013 Boston Marathon on American Liver Foundation’s Run for Research team and found myself searching for ways to express the complex impacts of the marathon, the bombing, and the aftermath. 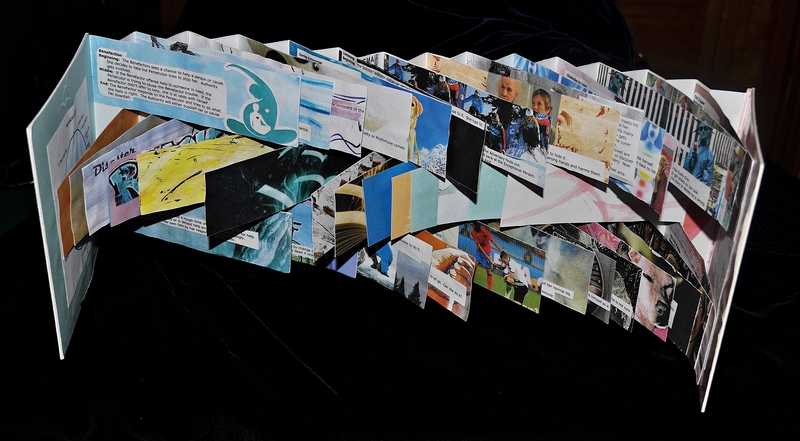 I began to work a series of artist’s books on the Boston Marathon. 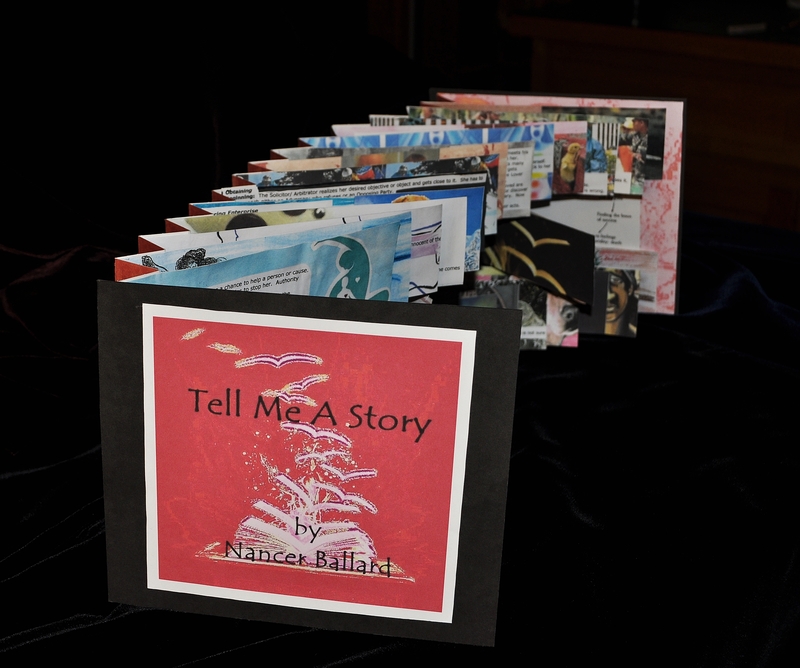 Since that time I have created several dozen artists’ books that combine mythic, historic, literary, and seasonal or science elements. 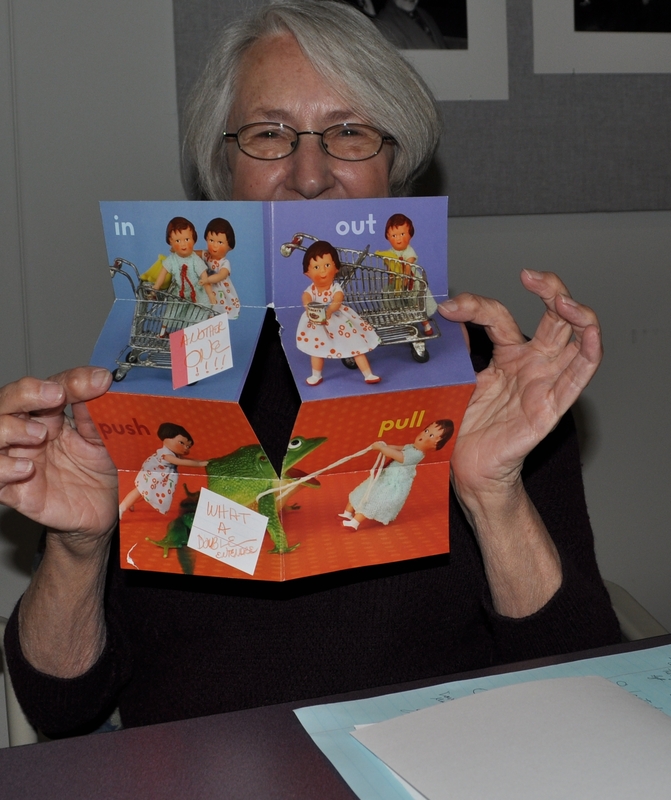 I find artists’ books particularly well suited for capturing multiple perspectives, the passage of time, and paradigm shifts because they offer so many opportunities for the use of complementary or competing text and visual narratives in two, three, four (or more) dimensions. 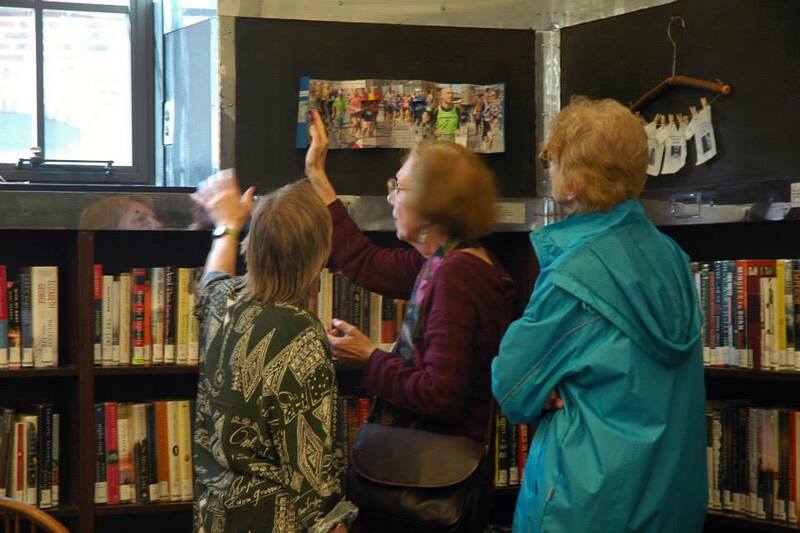 Librarian’s Choice Award for “Remains of the Day 2,” Beyond the Book, An Exhibition of the Book as Art VII, Boston Public Libraries. 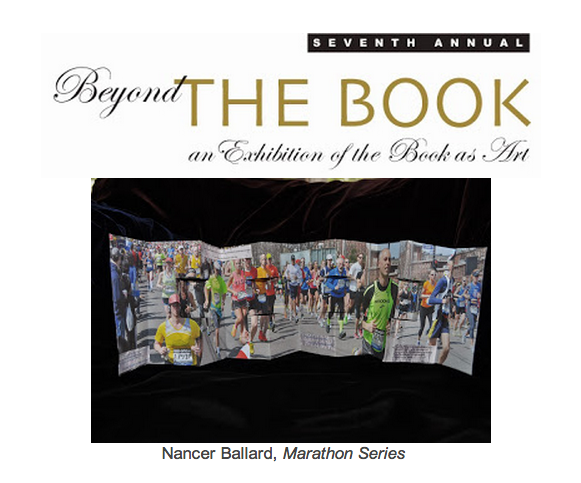 Ninth Annual Beyond the Book, Exhibition of the Book as Art, Boston Public Library, December 2015- January 2016. 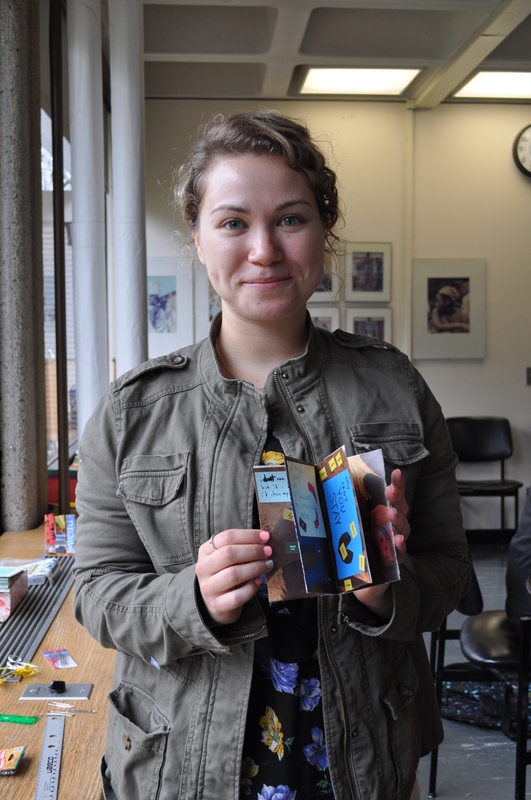 “How We Are Changed by the Things That Don’t Happen; Explorations in Literature and Life,” for Women’s Studies Research Center, Brandeis University (with Katerina Daley and Sage Hahn in Brandeis Student/Scholar program). “How We Are Changed by the Things That Don’t Happen in Poetry and Life,” Brandeis University Writing Program (with Katerina Daley and Sage Hahn in Brandeis Student /Scholar program). 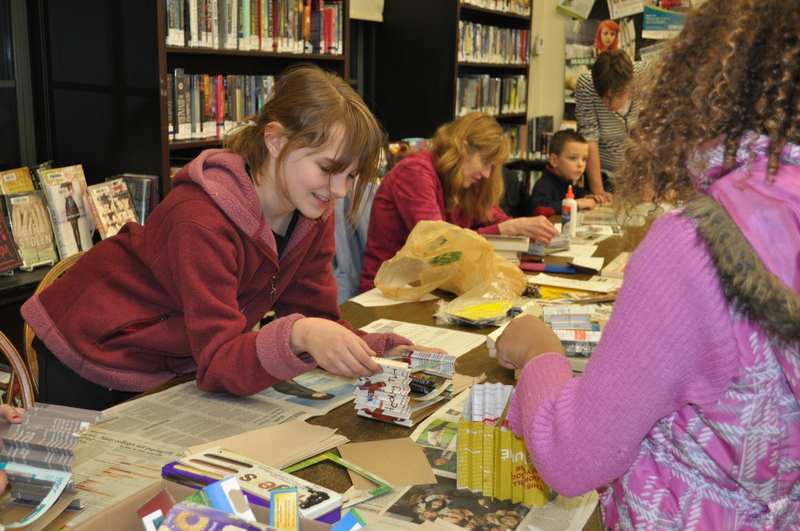 For further information on projects and workshops that incorporate artist bookmaking see In the Works and Presentations and Workshops.